The Kappa Experience Mod is directly designed for anyone wanted to be a bit sarcastic by using a Kappa or share some feels by using a BibleThump. 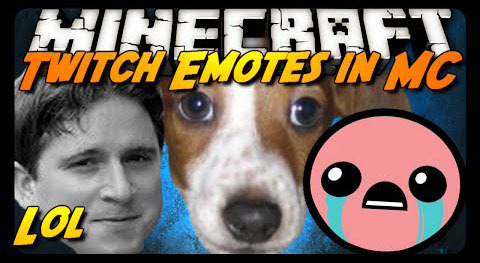 This mod adds all the global Twitch-emotes to the game and makes them useable by their code (Kappa, Keepo, 4Head, ? ).